Evans Ridge is a new subdivision of the existing NW Calgary community of Evanston. Evans Ridge is a family oriented neighbourhood with lots of green spaces and pathway networks, good for leisure and staying connected with the rest of the community. This spacious NW neighbourhood puts its residents on the edge of Calgary, where escaping from the fast paced lifestyle of the city is an easy task. Being on the edge in Evans Ridge doesn’t mean complete isolation though, because Stoney Trail is a ring road encircling Calgary that allows for quick commuting times to and from the rest of the main traffic routes. Evans Ridge is host to a wide variety of different types of homes ranging in style, size and price. In other words, there is something for anyone looking to live in a suburban Calgary community. Amounts of commercial and retail developments in and around the Evanston area have been increasing exponentially to take care of the growing number of residents choosing to live here and in other nearby communities. A new outdoor shopping centre in Evanston itself includes names like RONA, CO-OP, BMO and a variety of small businesses. Costco is another place located in the neighbouring community of Sherwood and is less than a five minute drive to reach. Cardel Place (an awesome recreational centre) is also less than five minutes away in Coventry, where countless other amenities and services are found as well. 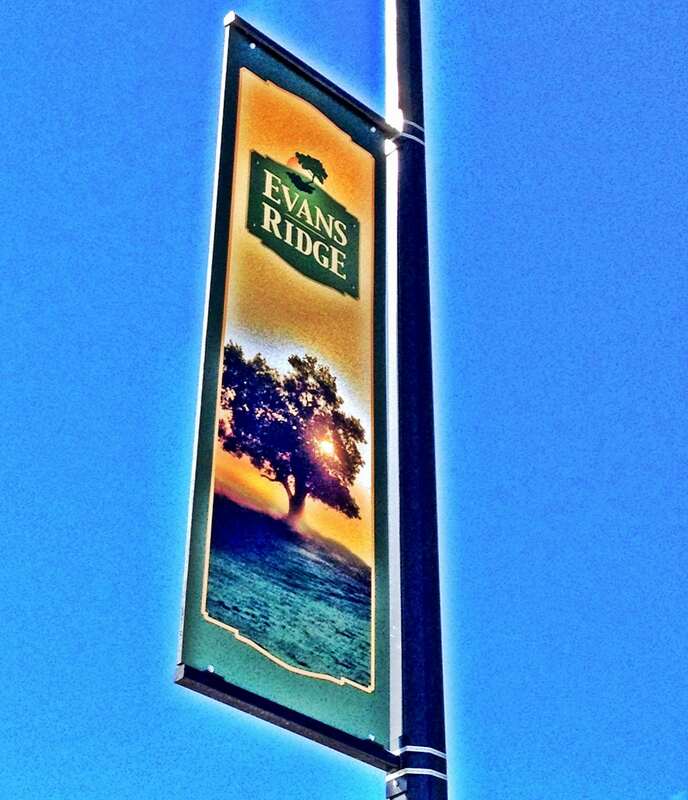 Evans Ridge is situated near all the amenities and services necessary for a comfortable, suburban living experience. *Elementary and junior high students have public yellow bus transportation provided due to the distance these schools are from Evans Ridge. Thinking of building new in Evans Ridge Calgary? Protect your best interests and check out these reasons why you should use a REALTOR! Buying your first home in Evanston Calgary? Be sure to check out these First Time Buyers Guide and Tips! Looking for a Home in Evansridge? Evans Ridge holds many great new home opportunities. In order to pick the best lot, builder and location for your lifestyle, contact me today! It costs you nothing more for expert advice and your own independent representation!